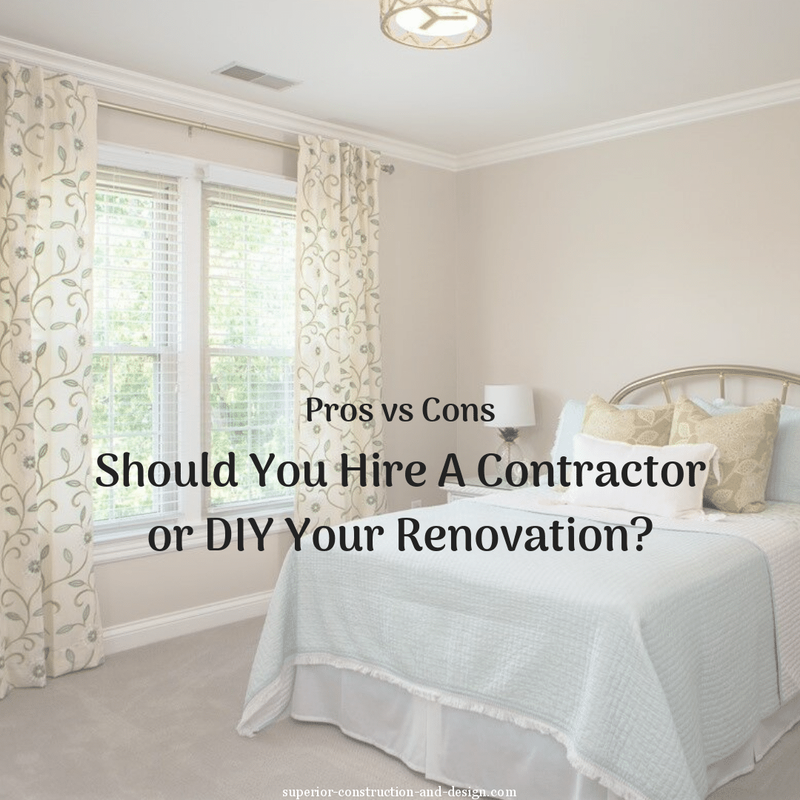 Okay, I know I owed y’all a blog post on Monday, but it has been a whirlwind of the best kind over here! To which we arrived in the nick of time! I say “nick of time” because it was there that the big secret (the one I’ve been practically bursting to share with you) was finally revealed! I won’t make y’all wait. 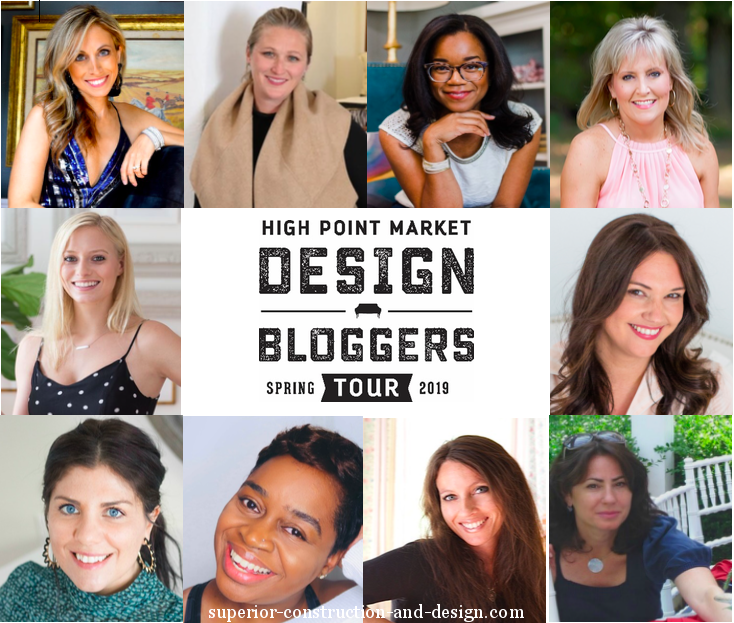 I’ll be 1 of the 10 lovely ladies leading High Point Market’s Design Bloggers Tour this spring! I can hardly express how humbled and honored I am to be chosen — and how excited I am to get a behind-the-scenes look at the latest in interior design and home decor! so what do we do for YOU at High Point Market? 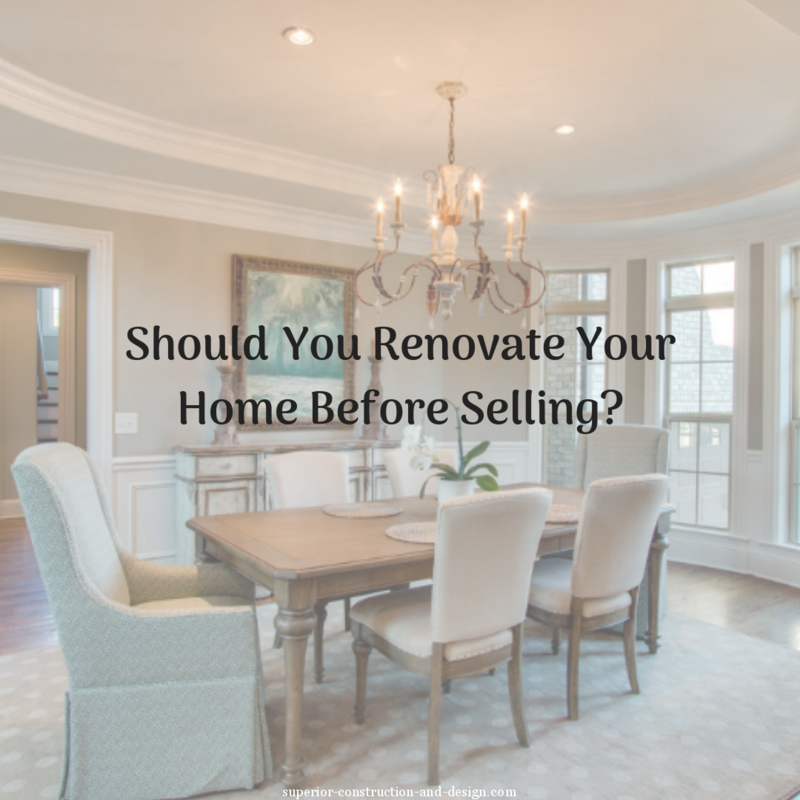 well now, that’s a great question, because even though we have a ton of fun at High Point Market every year, we’re really, truly there for you. Speaking of which, if you aren’t yet following us on Instagram, do it now! We’ll be blogging (of course) but this is where we’ll be sharing live updates through the event in April! Back? Wonderful. Before I wrap this up, I just want to share a quick preview of who we’ll be seeing in less than a month! 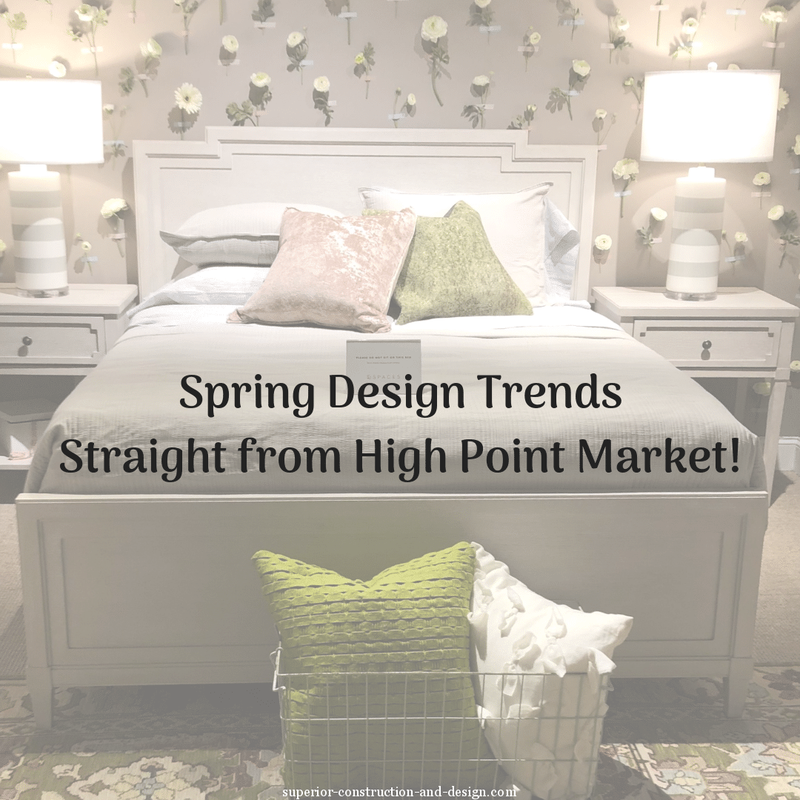 who are we most excited to see at High Point Market? First, I simply can’t wait to meet the other 9 ladies joining the Design Bloggers Tour — I can practically see their talent and friendliness from here! 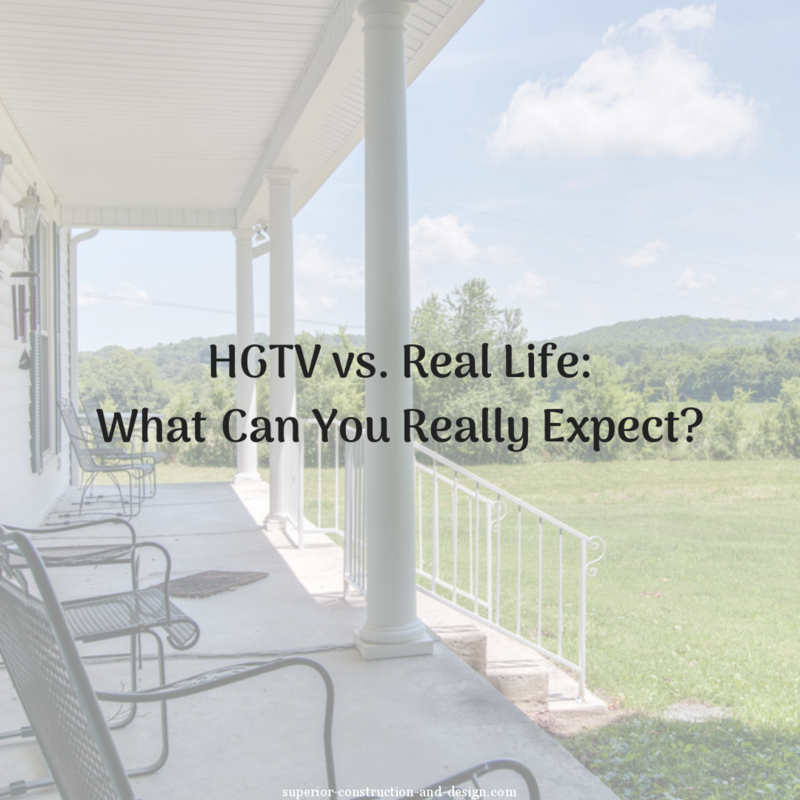 I recently spent some time with the folks at Universal Furniture — we actually met them at High Point Market in the fall last year — and we LOVE their products! Their new traditional line is especially up our alley. Alright, that’s it for now. The event starts in early April so I’ll have more goodies for you then. Don’t forget to sign up below to receive our upcoming blog posts the moment they’re published! I’m so happy for you Elizabeth! I know you’ll have a great time and I look forward to hearing all about the trends you spot! I’m excited to be on the tour- will I get to see you at High Point? 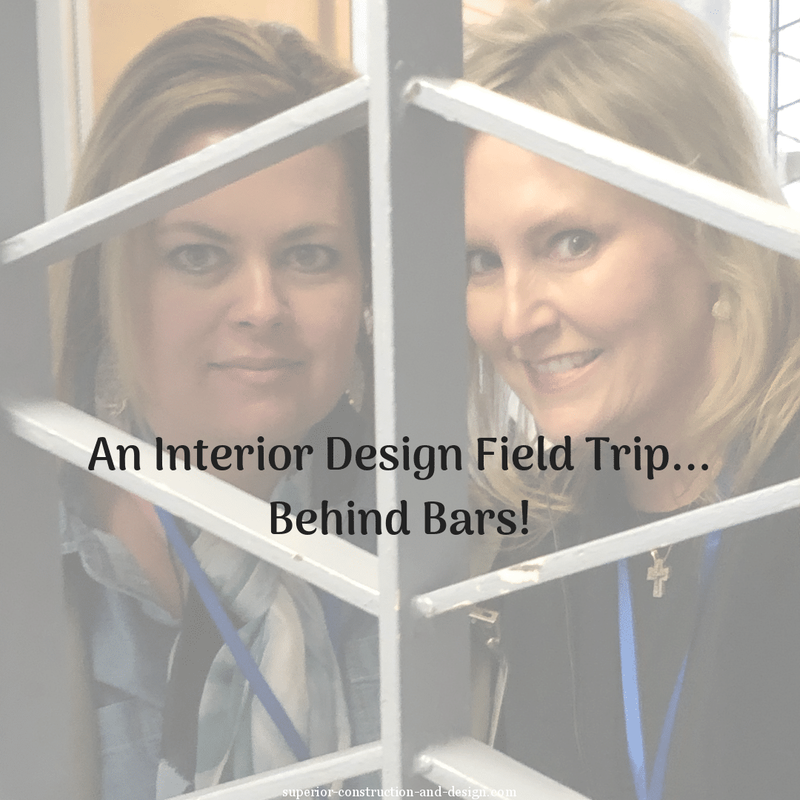 I can’t wait to hear more about all you have going on that you told me about at KBIS!! I’m SO proud of you girl! !